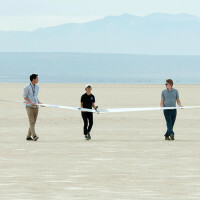 In mid-October NASA partners will fly five unmanned aircraft systems, commonly called drones, beyond visual line-of-sight of their human operators-in-command, to test planning, tracking and alerting capabilities of NASA’s UAS traffic management research platform. 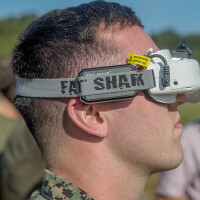 U.S Marines with 2nd Marine Division tested remote controlled craft made through additive manufacturing, or 3-D printing, at Camp Lejeune, N.C., Sept. 26-27, 2017. 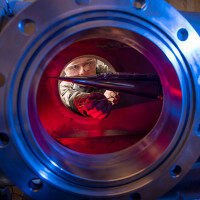 The U.S. Air Force is testing materials produced through ceramic additive manufacturing to advance their potential future use in hypersonic flight vehicles. 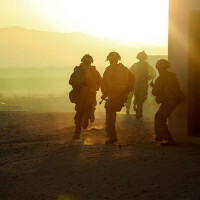 Recently, I have endeavored to reach out to traditionally non-defense small businesses that have never worked with the government but have great ideas and perhaps revolutionary innovations that could be of some benefit to the Army. 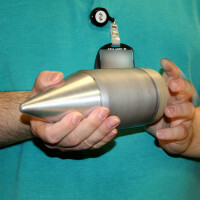 Future aircraft fuel efficiency could be dramatically increased thanks to ideas validated with increasingly complex subscale, experimental, remotely piloted aircraft at NASA's Armstrong Flight Research Center in California. 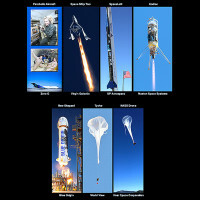 NASA has selected nine space technologies to test on low-gravity-simulating aircraft, high-altitude balloons or suborbital rockets. The opportunity to fly on these vehicles helps advance technologies closer to practical use by taking them from a laboratory environment to a real-world environment. Chuck Yeager broke the speed of sound in 1947, and the Air Force has never looked back. 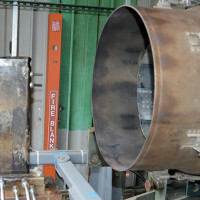 The Air Force partnered with NASA to develop and test the X-15, a hypersonic, rocket-powered aircraft in the late 1950s and most of the 1960s.